Christmas need not be an expensive affair, with so many affordable gifts on offer this year from both the high street shops and online retailers. Let's jump into my budget-friendly guide! A new makeup or toiletries bag is always a treat, whether it's for a teen, a best friend or a mum. They come in all shapes and sizes, different colours and designs, and best of all, a range of price points to suit everyone's budget. Superdrug have a huge range of brand new makeup and toiletries bags this year including the three that I've featured above. Bottom left, we have an on-trend metallic/holographic mermaid print toiletries bag (£7.99, link) which is a roomy and generous size for fitting in all of your beauty essentials for a holiday, or for organising your bathroom stash at home. 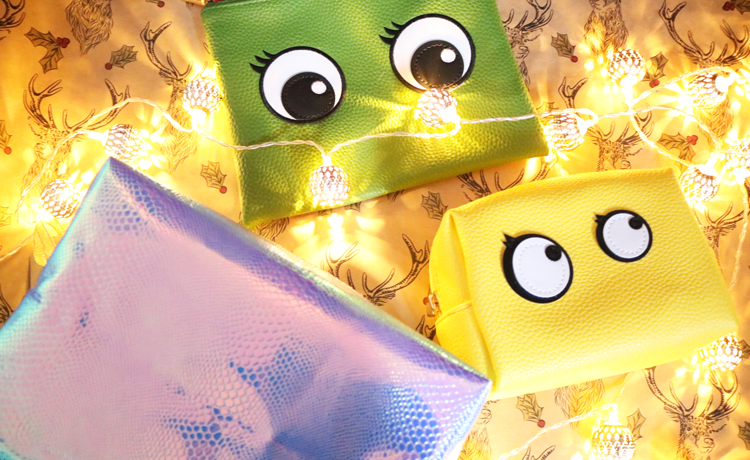 The other two are from Superdrug's new Googly Eyes range, the top green one is a slim flat pouch purse (£3.99, link) which is ideal for handbags and school bags, and the yellow one is a larger traditional shaped cube organiser (£3.99, link). Both of these are available in different colours including Green, Yellow, Blue and Pink. If you're on a budget, or you're just after a stocking filler for a makeup fan, an individual makeup brush is a great gift idea. Single brushes like the ones above come separately boxed, so they feel a lot more substantial to gift than a solitary eyeshadow or lipstick. 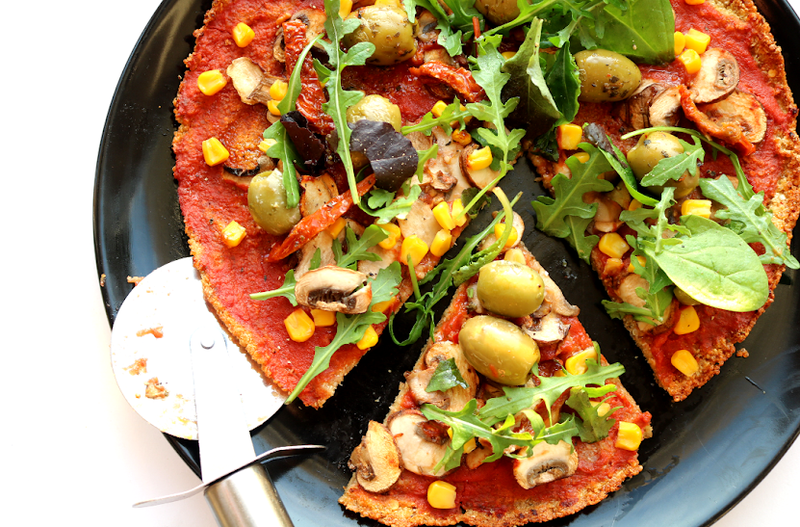 Three of the above are from Look Good Feel Better who I've reviewed in the past (read here). Their brushes are not only fantastic quality but the company also a run a series of makeup and skincare workshops across the UK to help improve the confidence of women who are facing cancer, and a percentage of the profits from the brushes goes directly towards funding these classes. 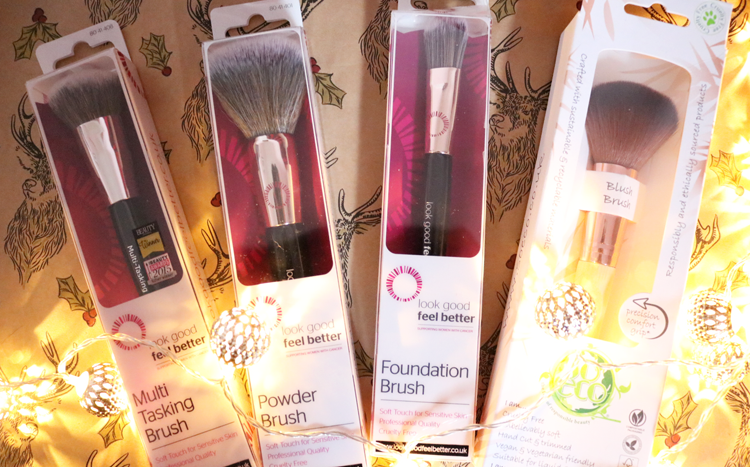 LGFB's Mult-Tasking Brush (£11.99, link) is a good all-rounder and works well with liquid and cream based products, whilst the Powder Brush (£11.99, link) has a large fluffy head which is perfect for using with loose and mineral powders, and the Foundation Brush (£9.99, link) is a traditional flat shaped brush for pairing with liquid foundations. All the brushes from Look Good Feel Better have soft, high-quality synthetic, cruelty-free bristles. So Eco do a range of budget friendly brushes that are all eco-friendly as they're made from materials that are compostable, recyclable and bio-degradable. The handles are crafted from bamboo which is ecologically a lot more sustainable than wood, and the heads are composed of soft, cruelty-free, synthetic bristles. 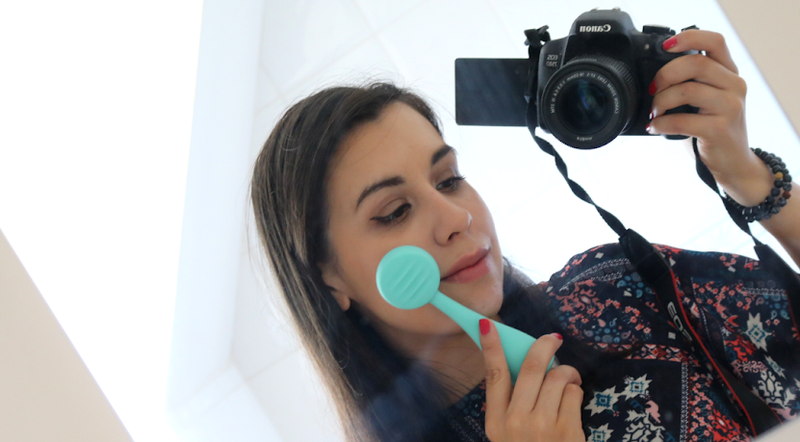 I've been using their Blush Brush (£6.25, link) which is by far one of the best brushes that I've found for this price point! Well worth looking into. A lot of the men's single gifts that I've seen this year have been a bit too gimmicky for my liking, so if you're buying for a man with a beard, I'd recommend something like The Great British Grooming Co Beard Oil (75ml, £8.99, link). It's a practical gift that gets them interested in grooming and softens their beards, what's not to love?! For makeup junkies, a nice small gift is B. 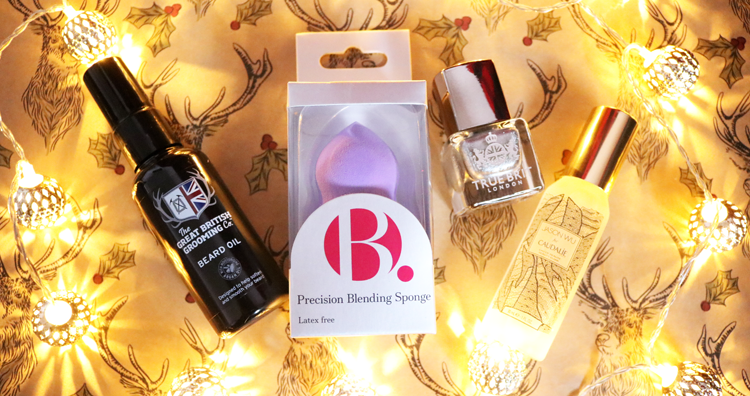 Precision Blending Sponge (£4.99, link) which is latex free and easy to use, and for nail polish fans, well you can't beat a bottle of nail polish! Try True Brit London in Silver Service (10ml, £12.50, link), a luxury nail polish is a stunning metallic silver that also has a 9-free formula. Special Limited Edition products always make great gifts too, so if you're buying for someone who loves their high-end skincare, something like Caudalie Beauty Elixir x Jason Wu (30ml, £11.50, link) is sure to put a smile on their face with that gorgeous exclusive print on the bottle. 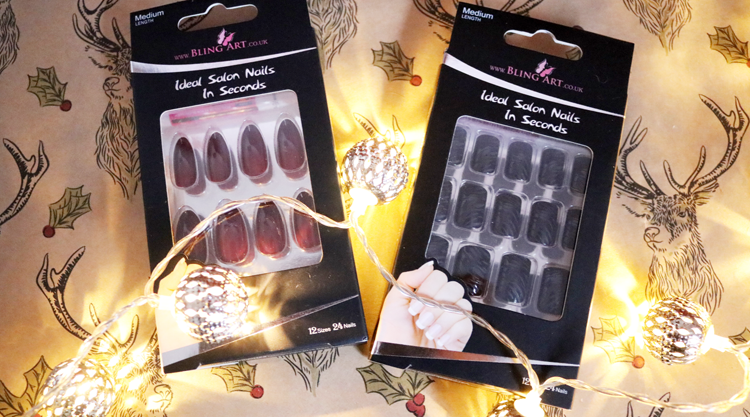 False nail sets are another popular option this year with more and more brands bringing them out. Online retailer Bling Art has an extensive range of different designs from demure French Manicure styles to really out there and crazy jewel encrusted sets. For something in between, I'd go for the vampy dark red stiletto nails or the popular black print shorter styles. Prices from £6. Lots of people to buy for or do you have several stockings to stuff? 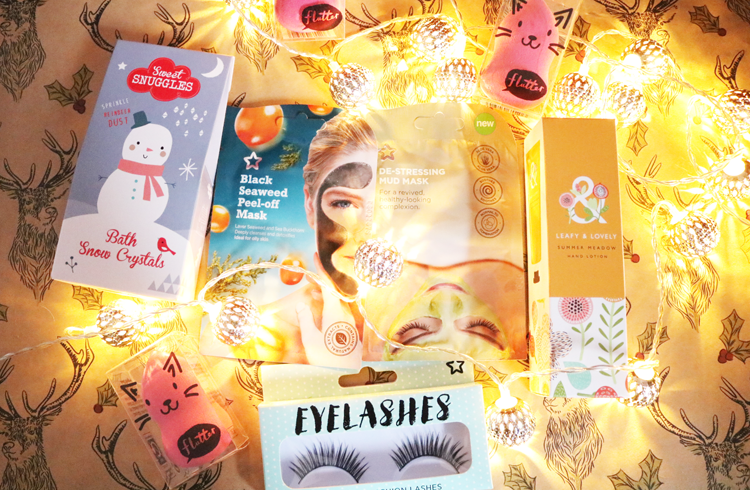 Fill them up with these cheap and cheerful treats from Superdrug which are all currently on offer for only a £1 each! You can pick up False Eyelashes, Face Masks, Bath Treats, Hand Creams and my personal favourite, the super cute Flutter Makeup Sponges (link). On the opposite side of the price point spectrum, there are plenty of more luxury single gifts available if you're feeling spendy or have someone extra special to treat this year. The new STARSKIN Silkmud Sheet Masks are amazing as they combine the detoxing benefits of a full-on clay based face mask, with the ease and mess-free quality of a sheet mask. 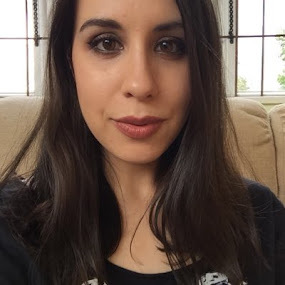 I tried out the Pink French Clay mask (£8.50, link) last other night in anticipation of including them in this gift guide, and I'm really impressed with it! These are a great idea for people who travel a lot of who love their pampering skincare routines - the other Green Tea Clay mask (£8.50, link) also looks very promising. This next gift is something that I would suggest only if you know the person well, but it's a practical one, and having played around with it myself, I'd be more than happy to have received it from my sister, mum or a close friend. 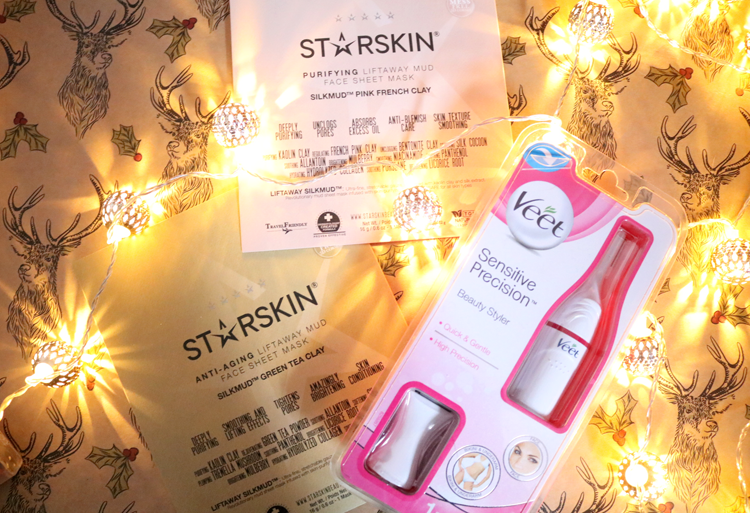 It's the new Veet Sensitive Precision Beauty Styler* (currently on offer at Boots for £15.99, link) which is a battery powered shaver for face, underarms and bikini line. It comes with a range of different attachment heads so you can adapt it to your needs and whichever area you want to use it on. The blades don't touch the skin, so you don't risk cutting yourself, and it's ideal to use on sensitive and 'delicate' areas. So far, I've used it to shape my brows and it's done a great job with them - very easy to use and it's pain-free - hooray! 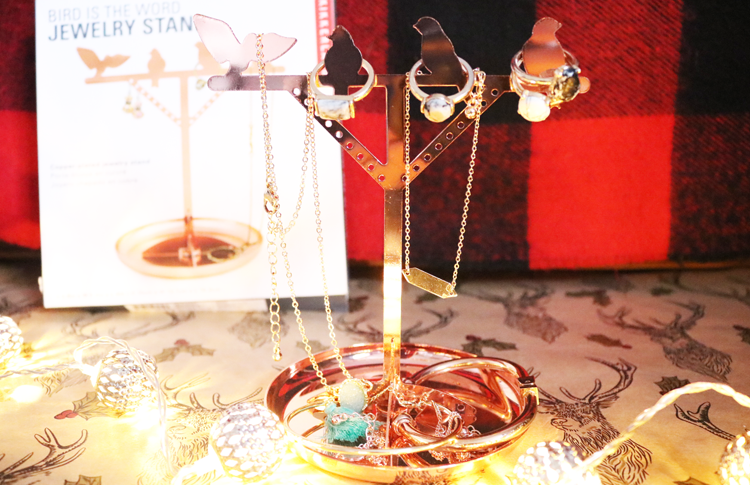 One of the cutest non-beauty gifts I've come across is this Copper Bird Jewellery Stand (£9.99, link) from IWOOT. Copper coloured products are everywhere again this year and I think this jewellery stand will appeal to a lot of different age groups from teens to older adults. I love how this looks on my dressing table, and it's ideal to use to organise your jewellery for the next day so you're not rushing around in the morning trying to find a certain pair of earrings (we've all been there!). I love including hair accessories as stocking fillers to mix up and vary the recipients' contents. 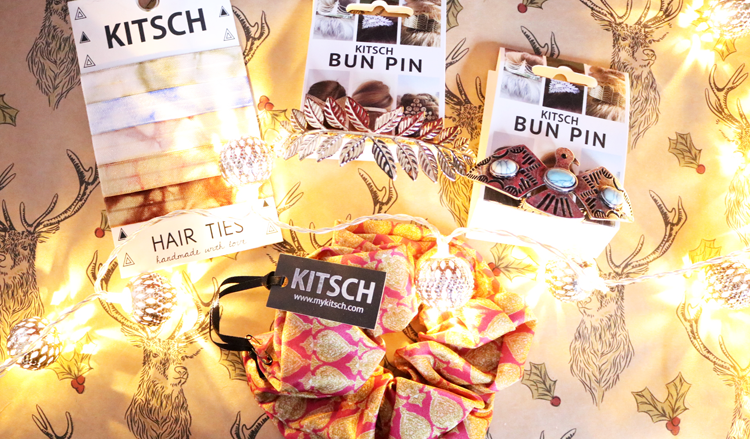 Kitsch are one of my favourite brands to pick up hair accessories from because their range has lots of different styles that I like boho/hippy and vintage inspired. My tops picks are the Natural Tie-Dye Hair Ties (£7.13 for a pack of 5), Oversized Print Scrunchie (£6.34, link), and the beyond adorable Bun Pins in Gold Leaf (£14.25, link) and Thunderbird (£14.25, link). 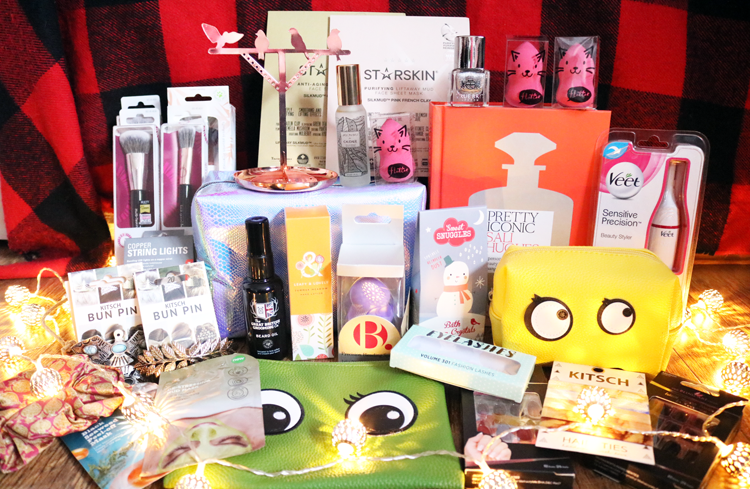 To round off this particular gift guide, I wanted to include a beauty themed book. There are so many stunning coffee table books out this year that I was spoilt for choice, but if I had to pick just one to give to all my girlfriends, it'd be Pretty Iconic by Sali Hughes. This is her latest book so you can currently get it as a hardback for only £12.49 (link) which I think is a real bargain! 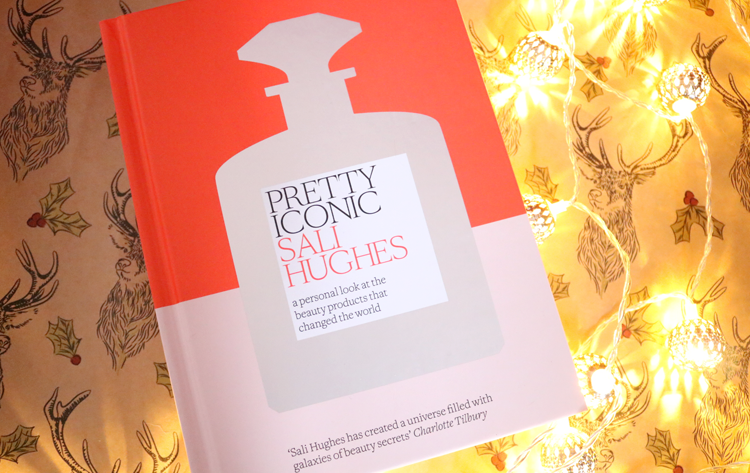 Pretty Iconic is Sali's 'personal look at the beauty products that changed the world', and it's full of 'the best of the best', both old and new, with photographs and detailed descriptions/stories about each one. 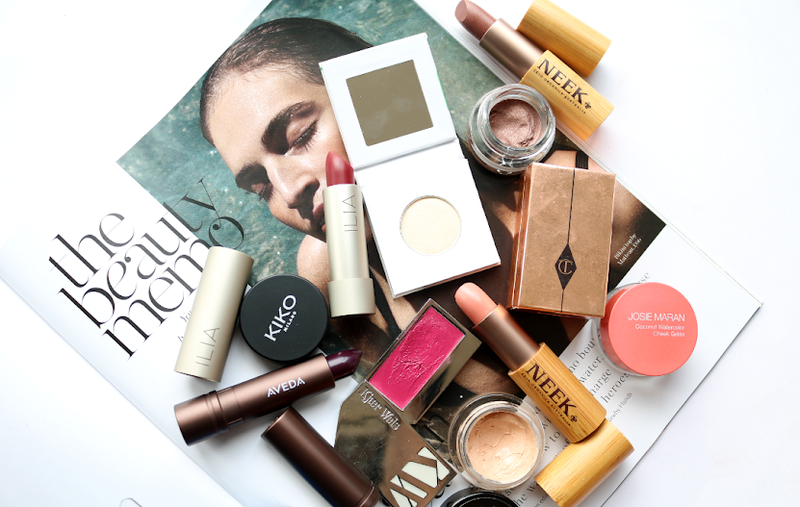 A superb treat for any self-confessed beauty fan. Looking for more Christmas gift inspiration? Check out my Luxury Brands Edit here.